It's Hip 2 Serve! : Great Back to School Coupons to Print! 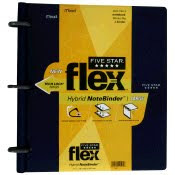 Save $1.00 on any (2) 5 Star products excluding backpacks and planning items.